In an old book I found an interesting letter on a Wardian Case. During these rainy cold winter days it is nice to sit back in a chair with a nice cup of tea and a fine book to read. On scanning the bookshelves I came across a book on the Victorian fern craze (Pteridomania). 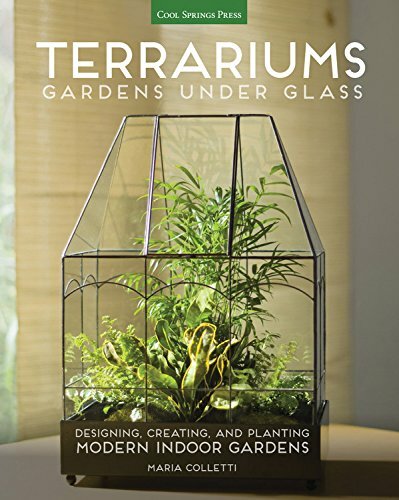 A period of madness for everything which has to do with ferns. The Victorians not only collected ferns by stripping of the English landscape, but ferns were also used as a decorative motif on furniture and tableware. 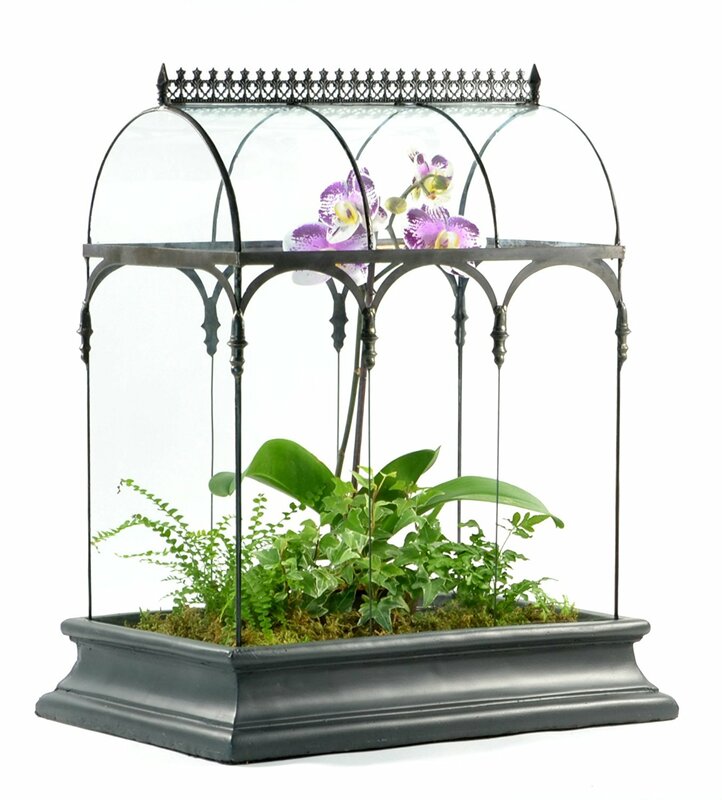 The Victorians protected their delicate ferns from the air pollution of 19th century London by placing these in a Wardian case. 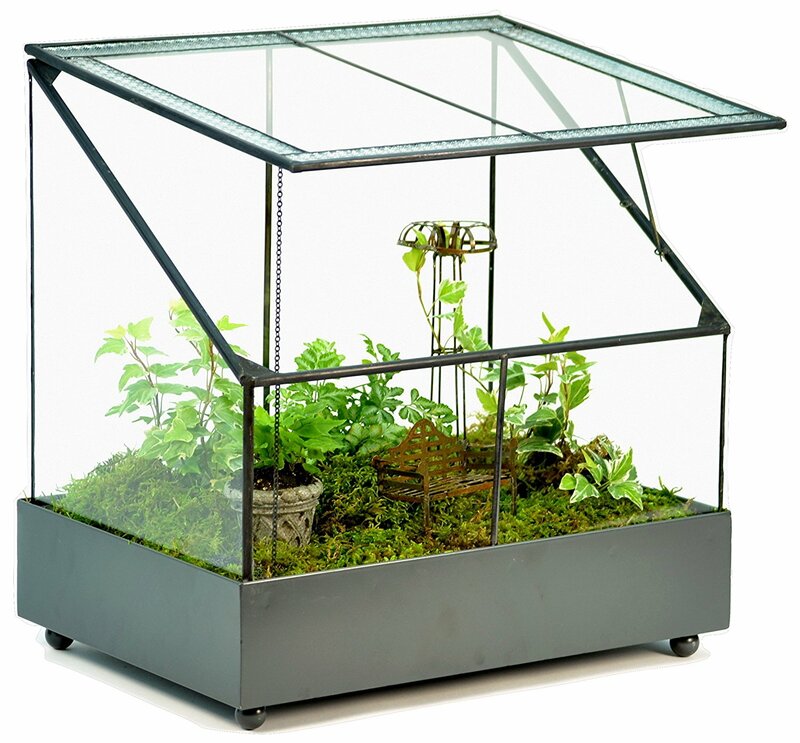 A case made out of glass and invented 1829 by Nathaniel Bagshaw Ward to transport delicate foreign plants during their overseas journey to Europe. 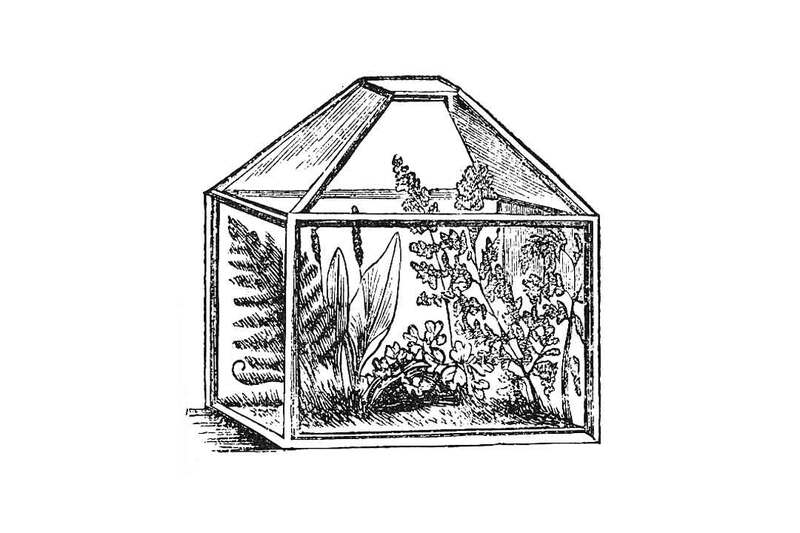 These Wardian Cases were later developed in the terrarium which not only could accommodate ferns but also fish. These got a prominent place in the parlour of many Victorian households. Antique books sometimes containing very personal souvenirs like small letters, dried flowers or even old banknotes. 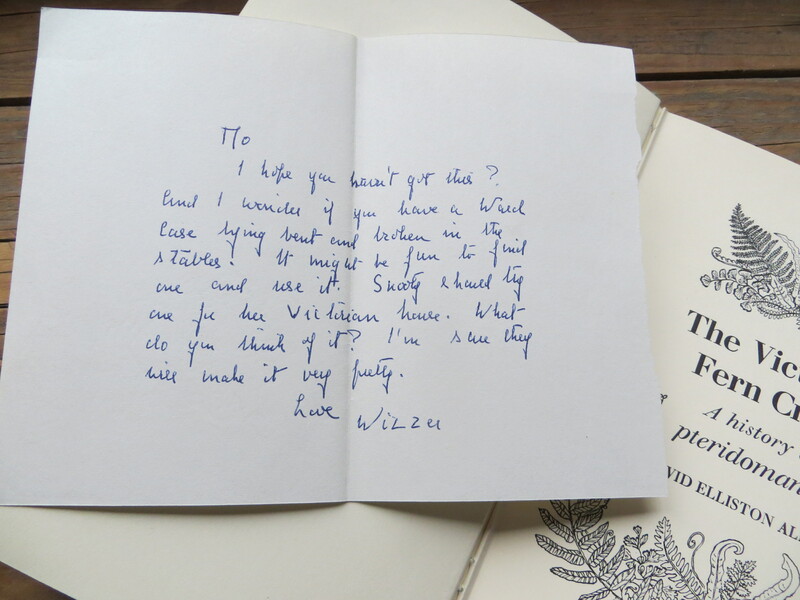 In the book The Victorian Fern Craze by David Elliston Allen I found this small letter. Letter found in a book from the late sixties (click to enlarge). I hope you haven’t got this? And I wonder if you have a Ward Case lying bent and broken in the stables. It might be fun to find one and use it. Snooth? should buy one for her Victorian house. What do you think of it? I’m sure they will make it very pretty. People living in the United States are fortunate to obtain a nice replica made by H. Potter of a Wardian case made out of real glass but which is sadly not shipped to Germany.